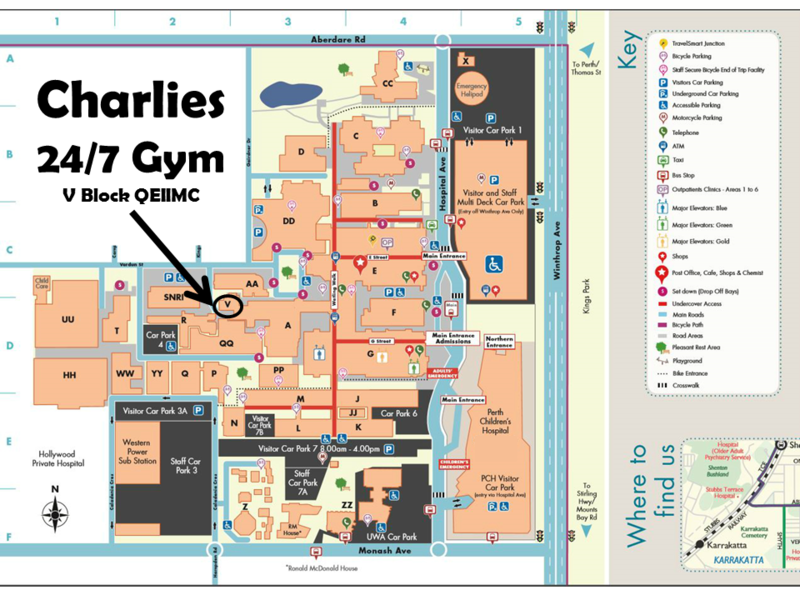 The Club is located V Block (see Google map right). Or contact us with this form. 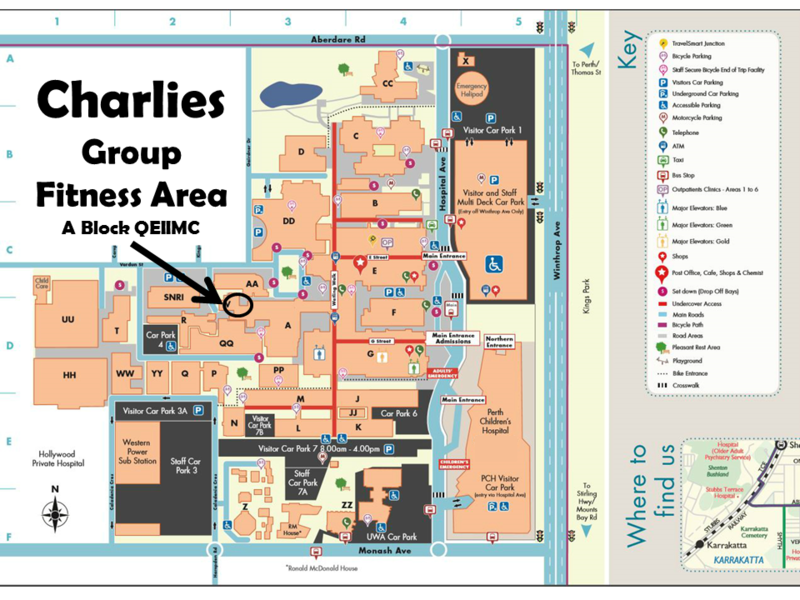 The Club is located adjacent in the lower ground V and A blocks. See the map below for details. The Social Club exists for its members and contributing to social and health & fitness and well being on the QEII Medical Centre site. It's important that staff and the management committee receive feedback from members to grow the club and provide the services and amenities members need and want. The Club sends out an annual survey to members, and also has links on staff and committee emails to allow members to provide feedback. If you would like to feedback about events, services, facilities or the performance of staff or the committee, please use the form below.